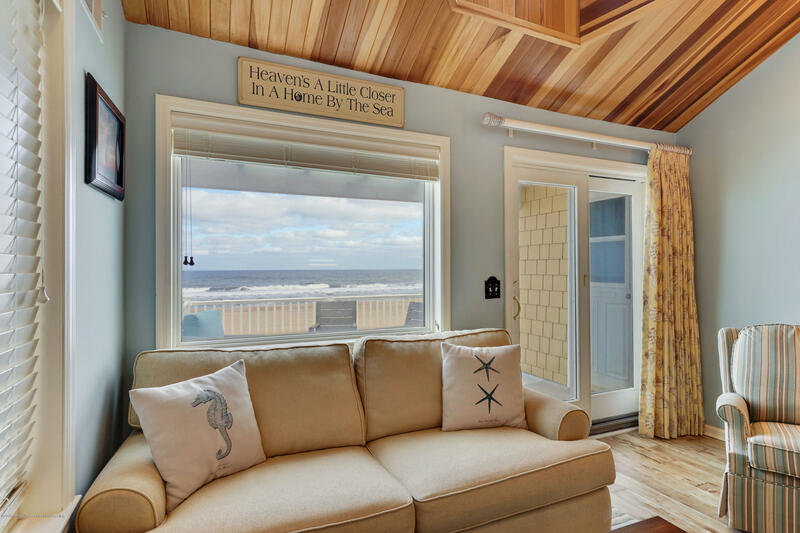 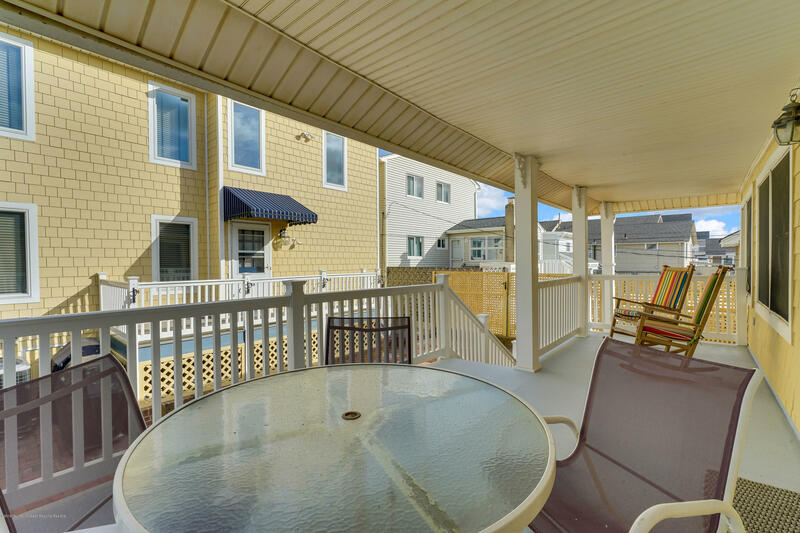 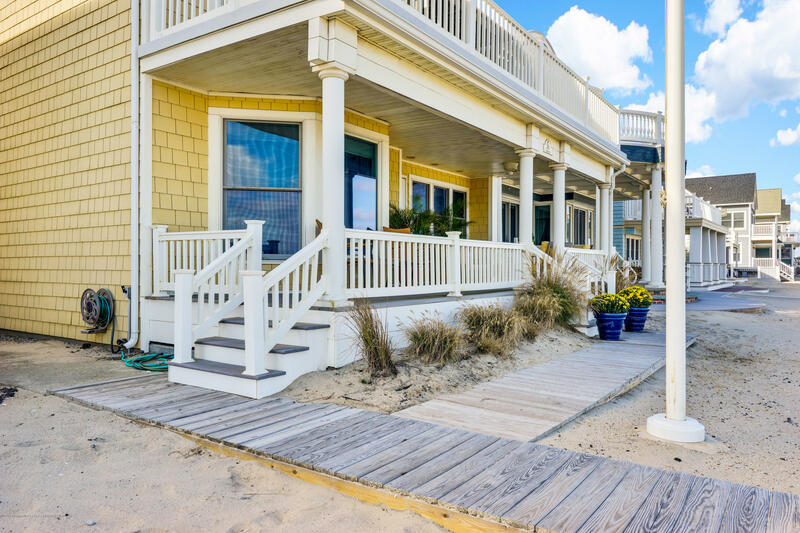 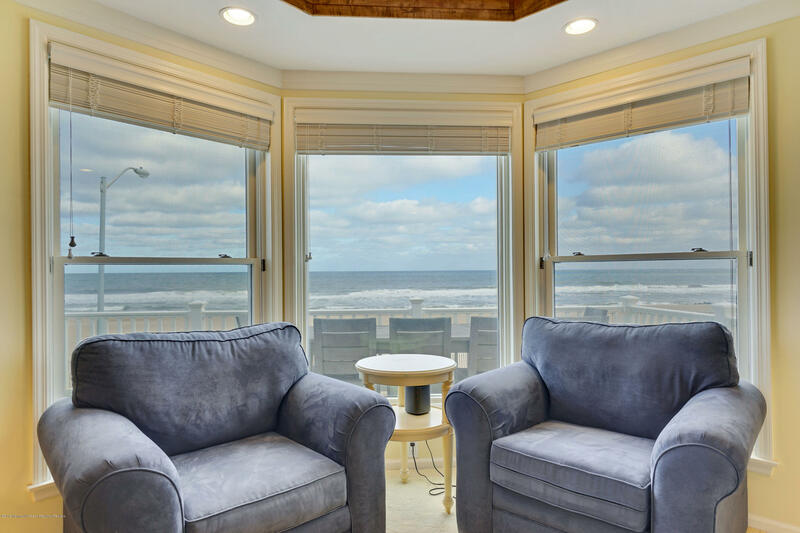 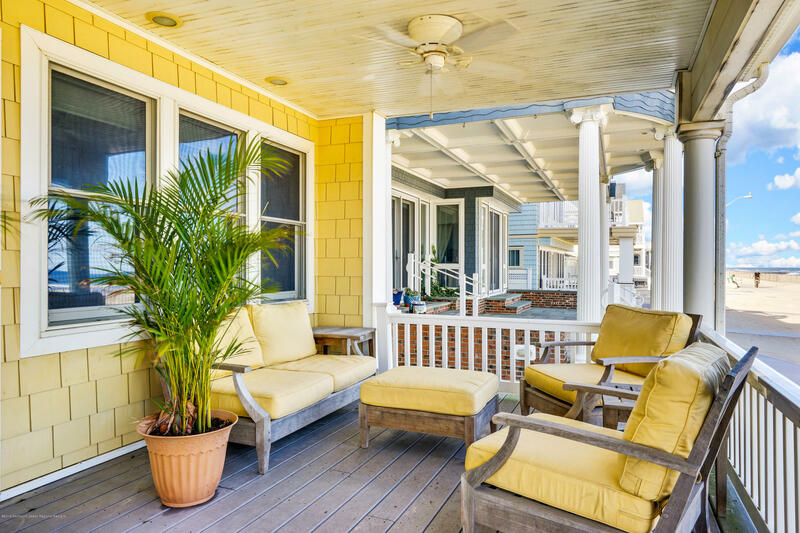 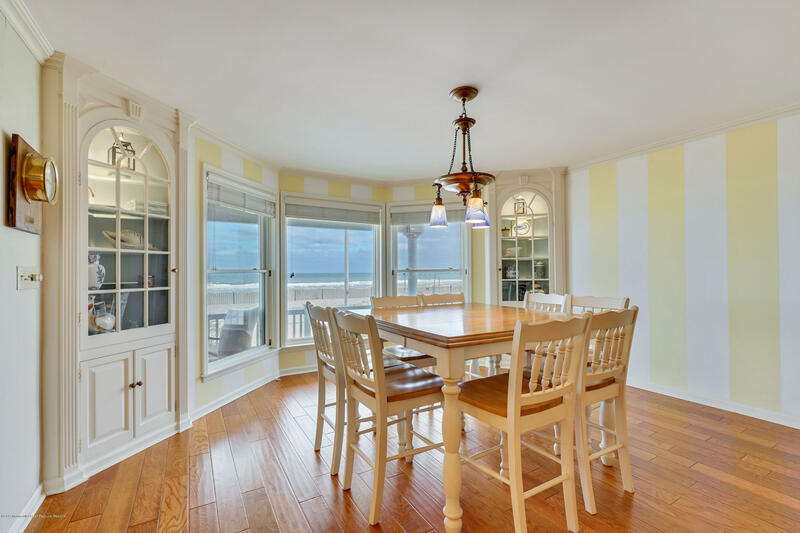 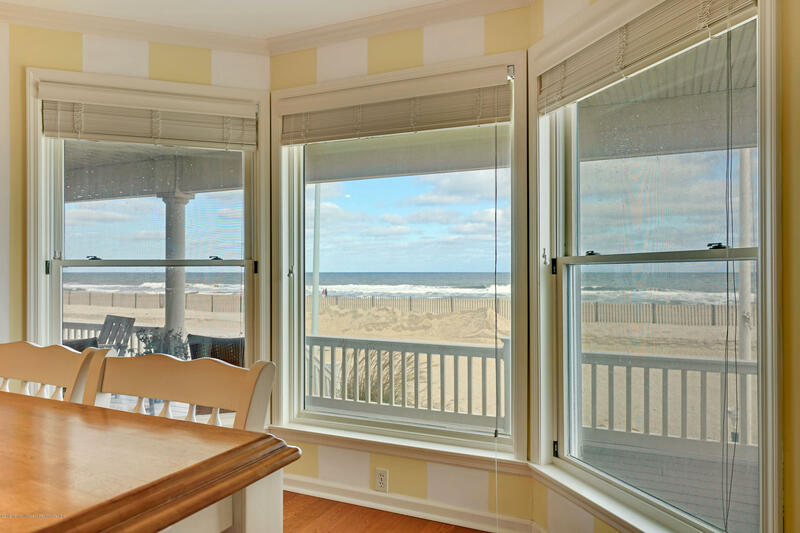 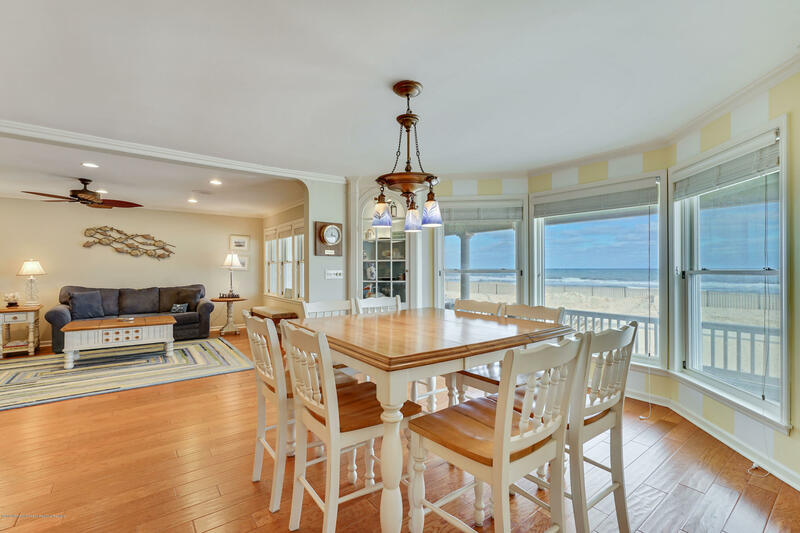 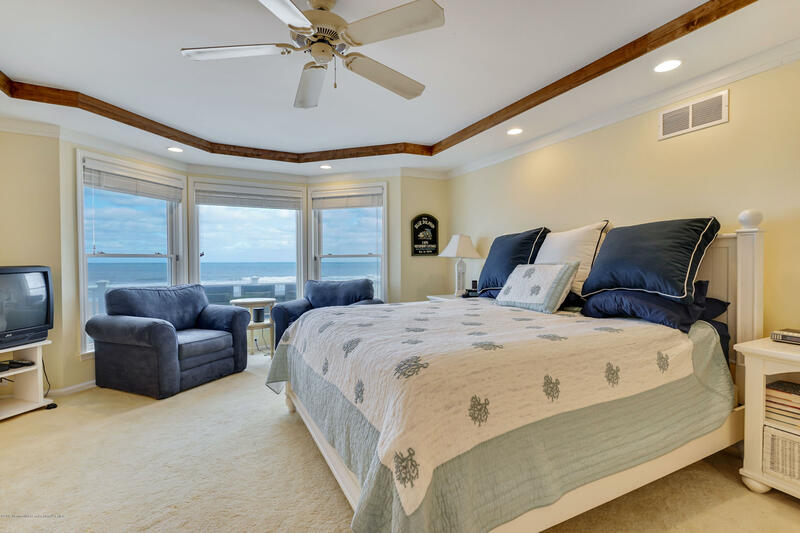 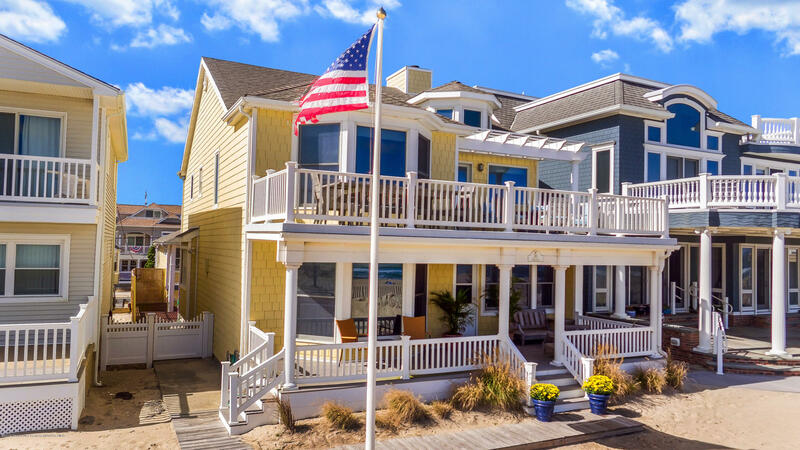 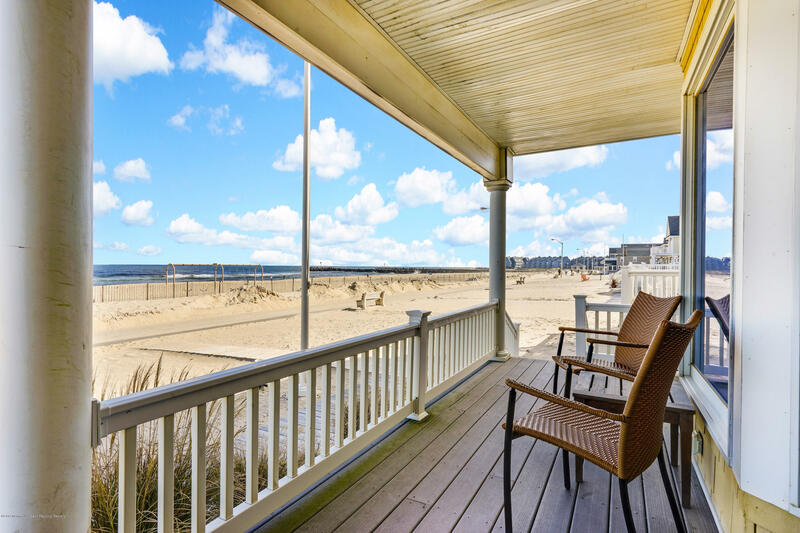 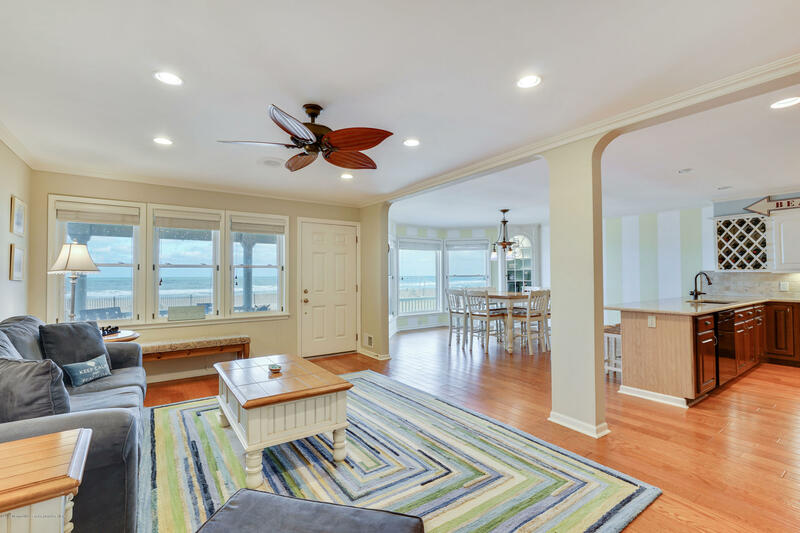 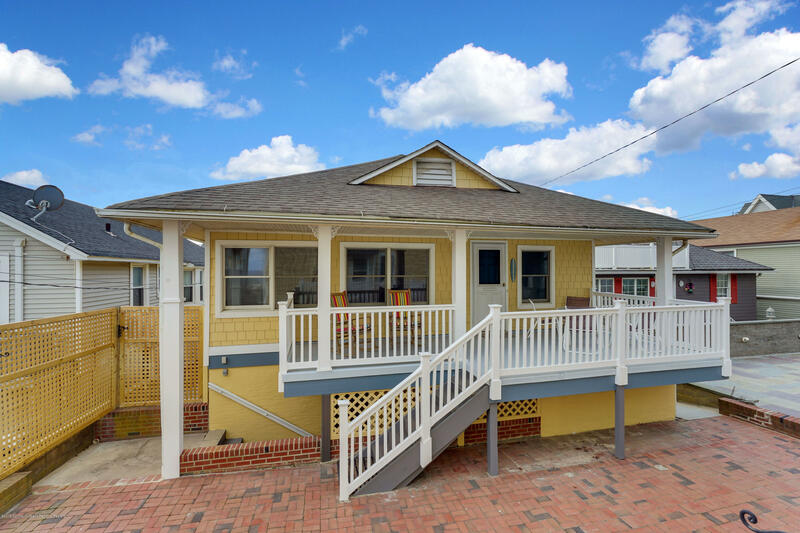 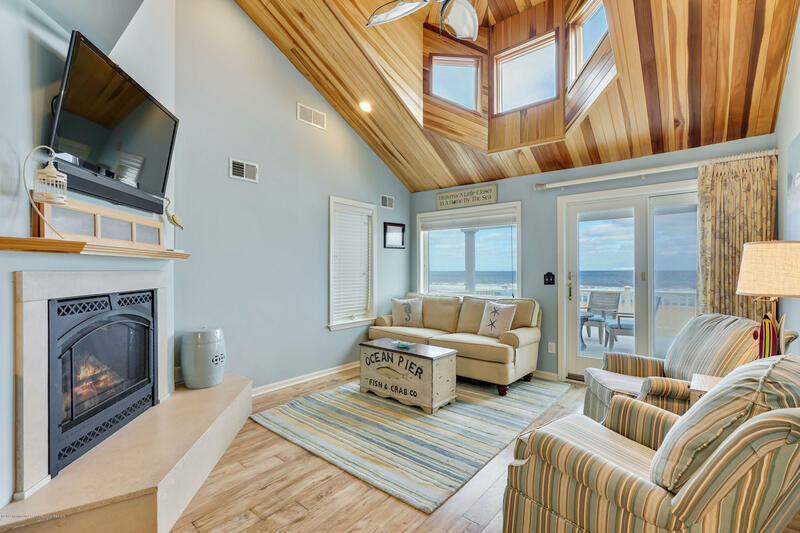 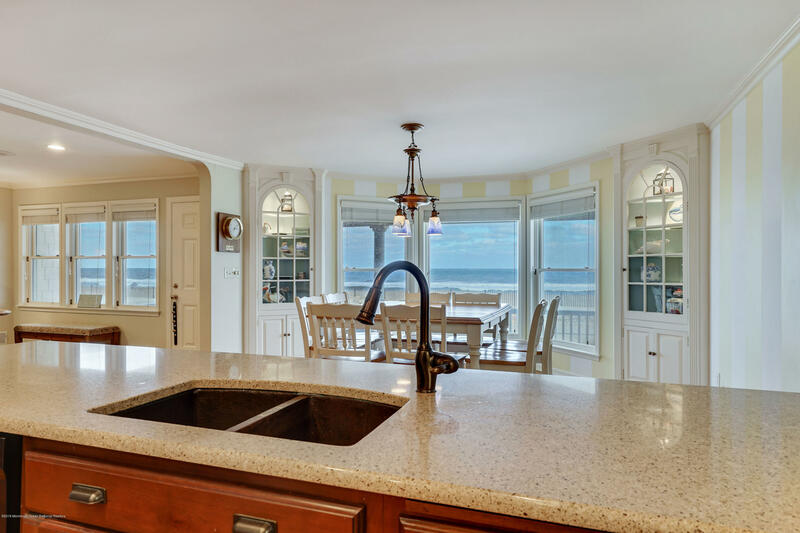 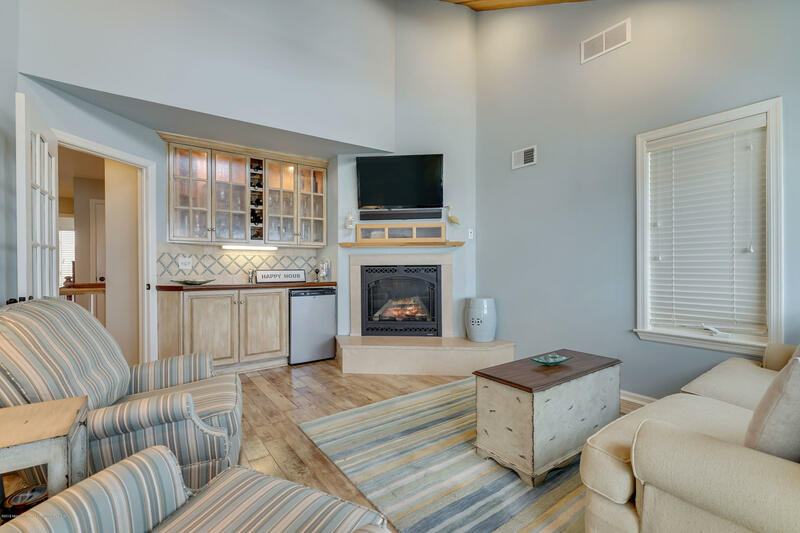 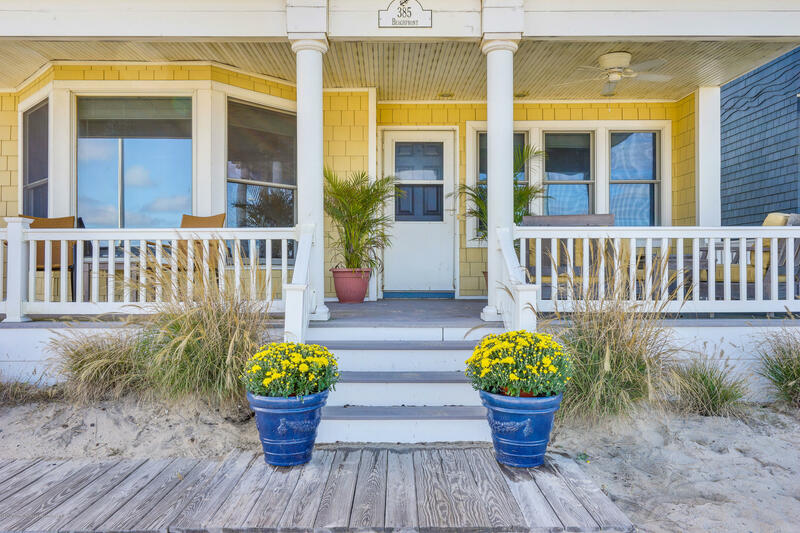 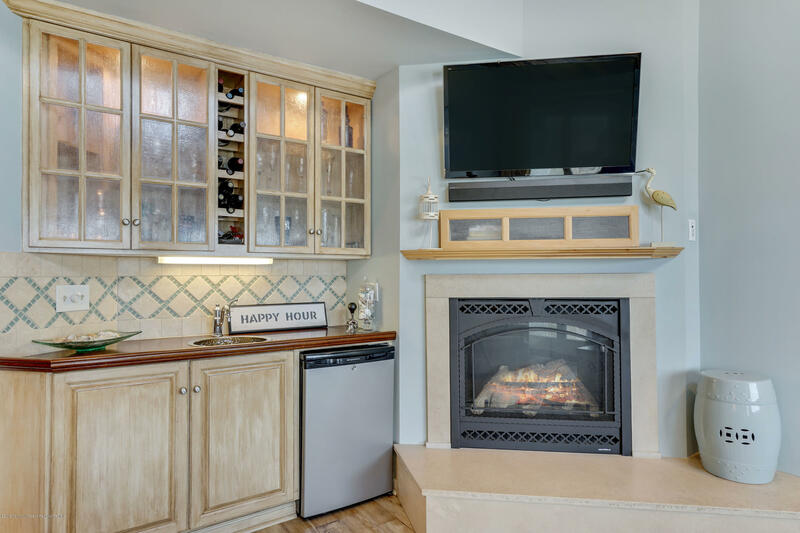 Enjoy the Magic of Beachfront Living! 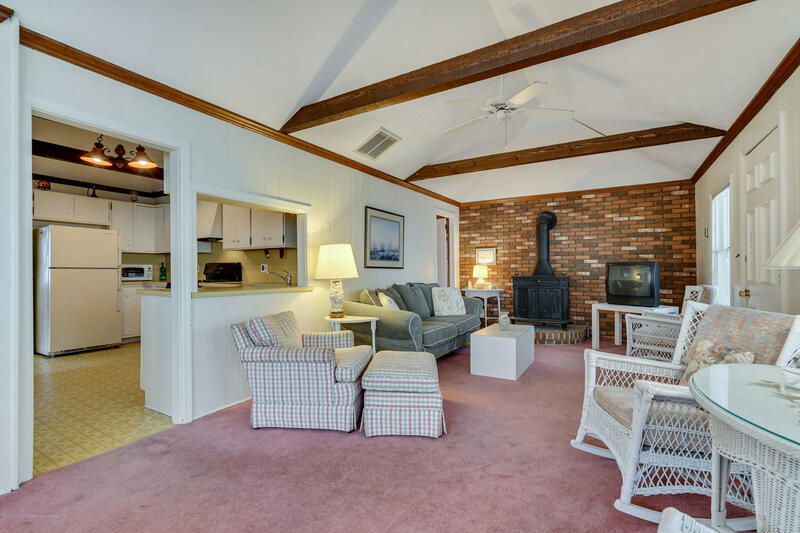 South End beachfront compound offers 2 units ~ In the beachfront home you will find an open floor plan living room with fireplace, dining area, kitchen with custom sink and counter tops, full bath plus laundry on first floor, family room/4th bedroom;upstairs you will find 3 bedrooms, including Master Suite, Custom den with 2nd fireplace and wet bar , and outside deck overlooking the inlet and surfing beach! 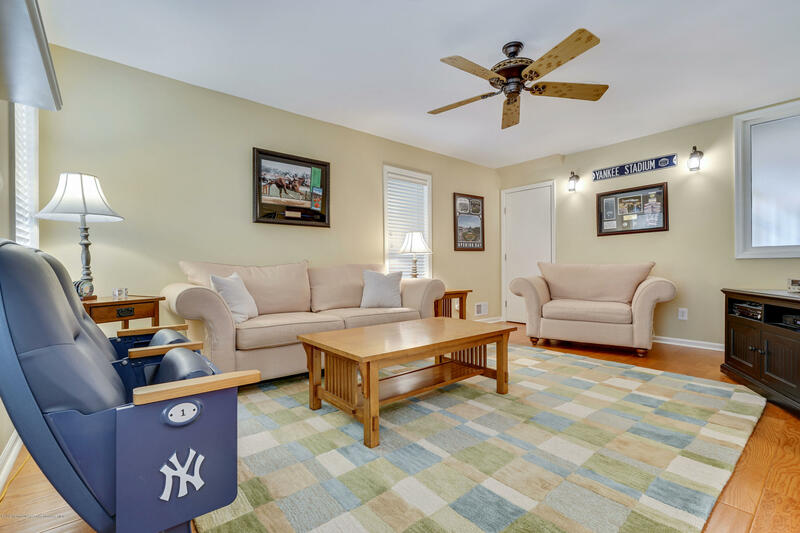 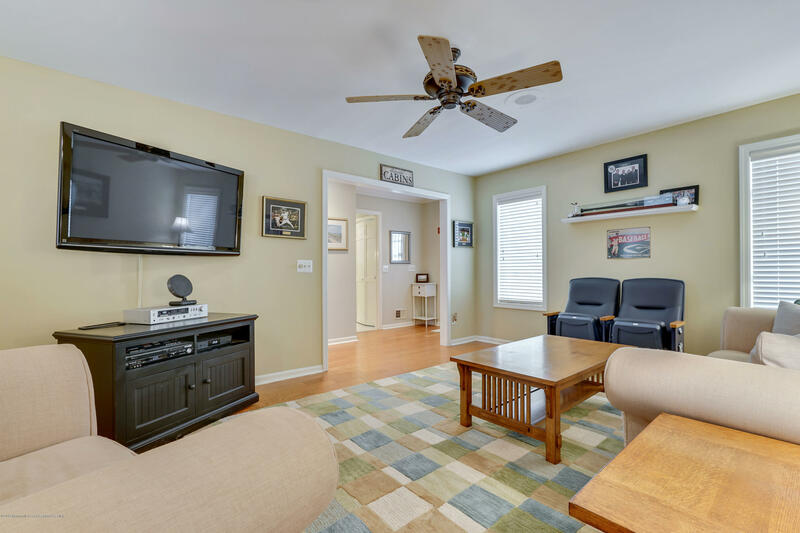 3 Car Garage with 3 bedroom, 2 bath upper unit completes the compound! 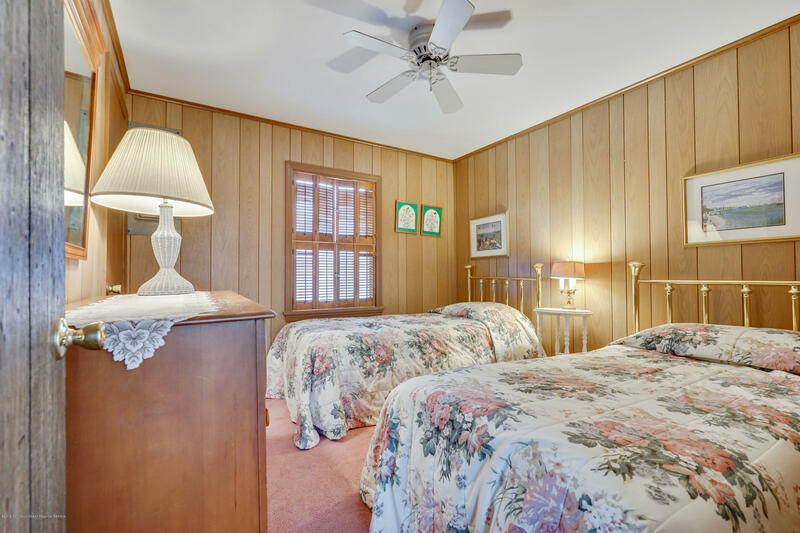 Both units offer Central Air, Covered Porches, and plenty of storage. 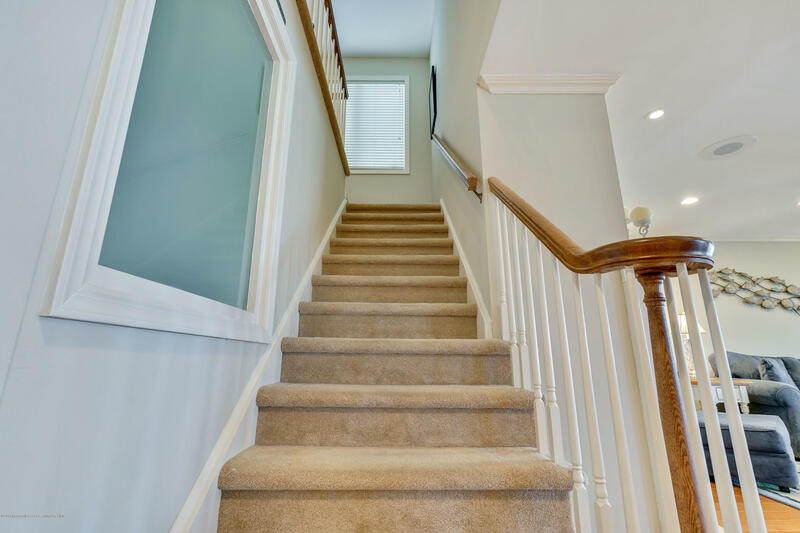 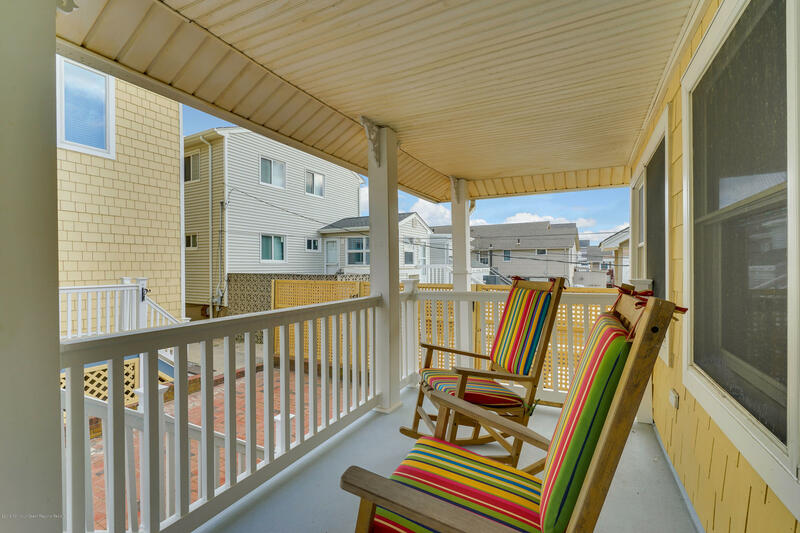 Off street Parking for 7-9 cars, Both units have hardy board siding, maintenance free exteriors! 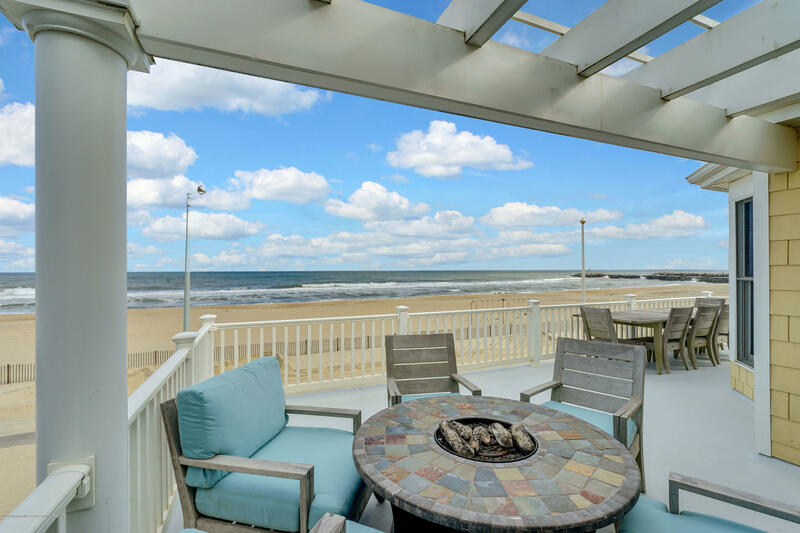 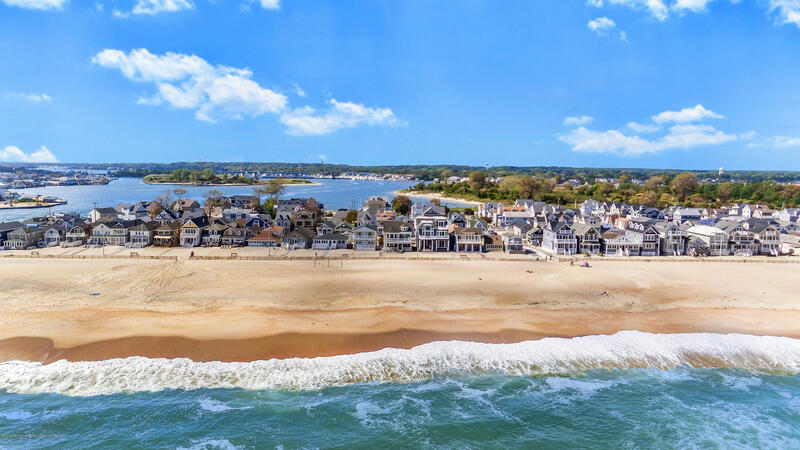 Isn't it time to relax and enjoy Beachfront Life? 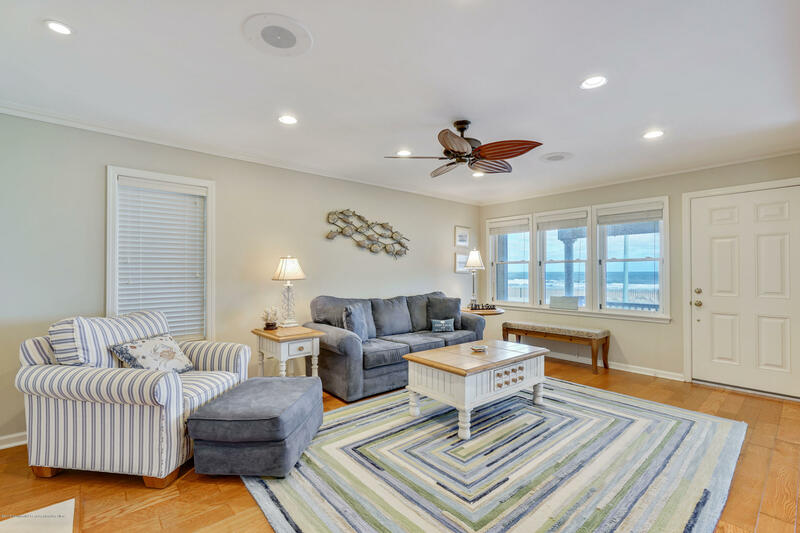 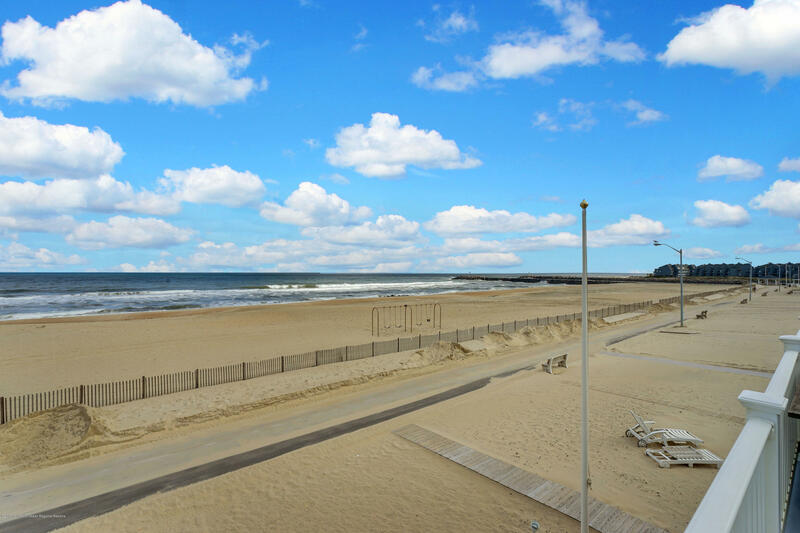 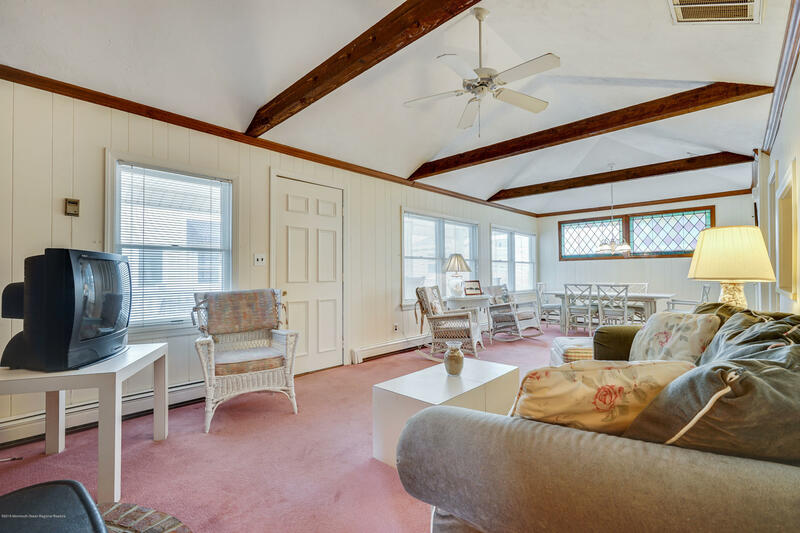 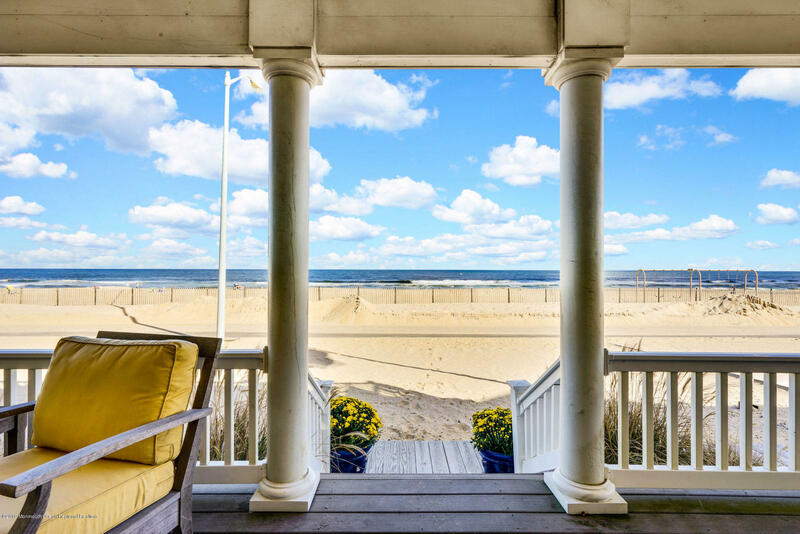 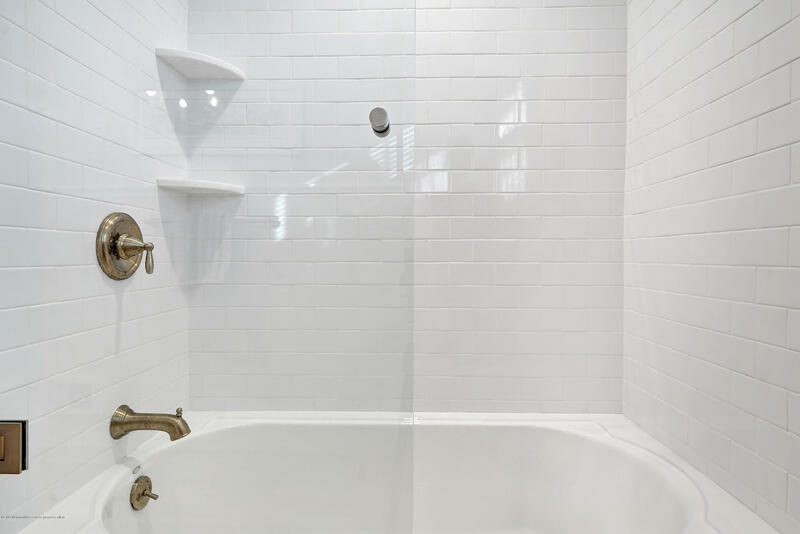 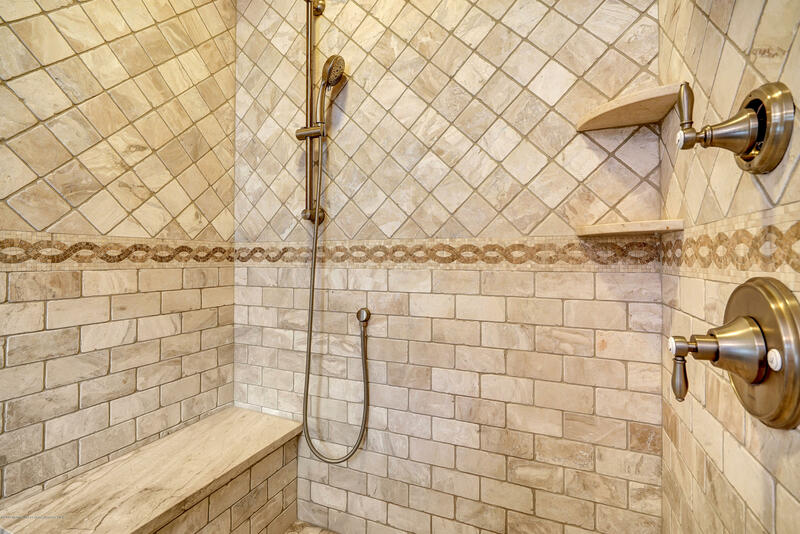 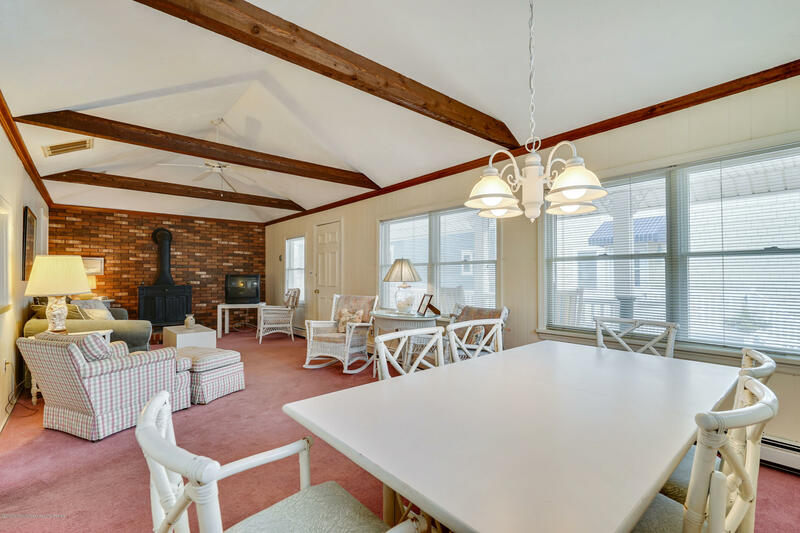 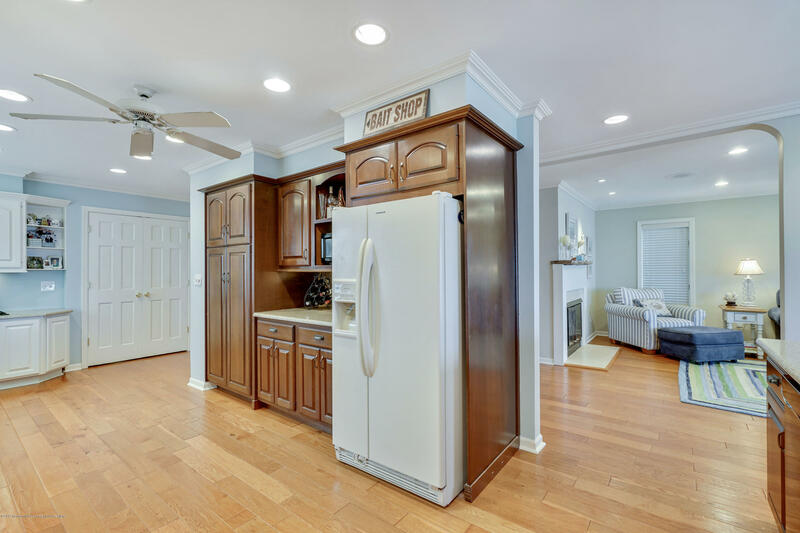 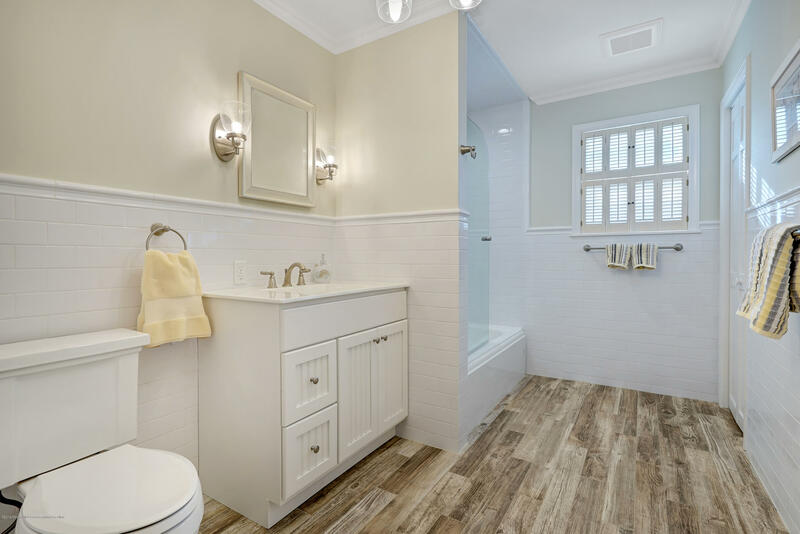 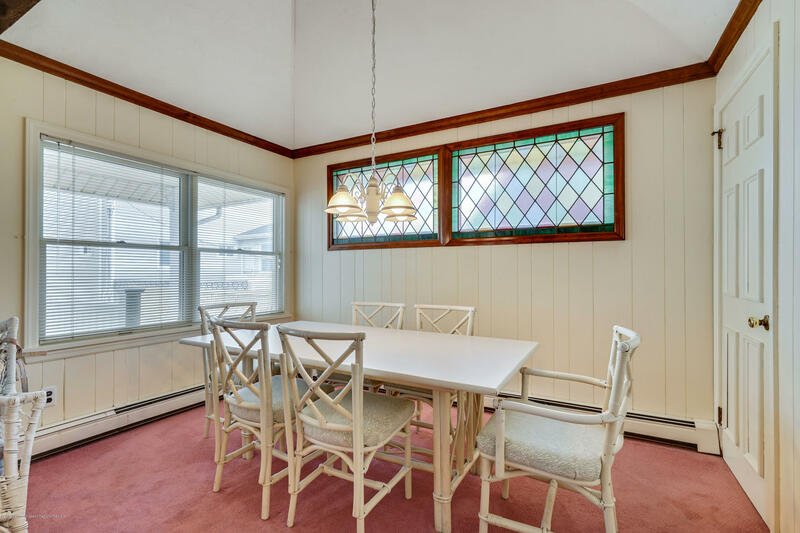 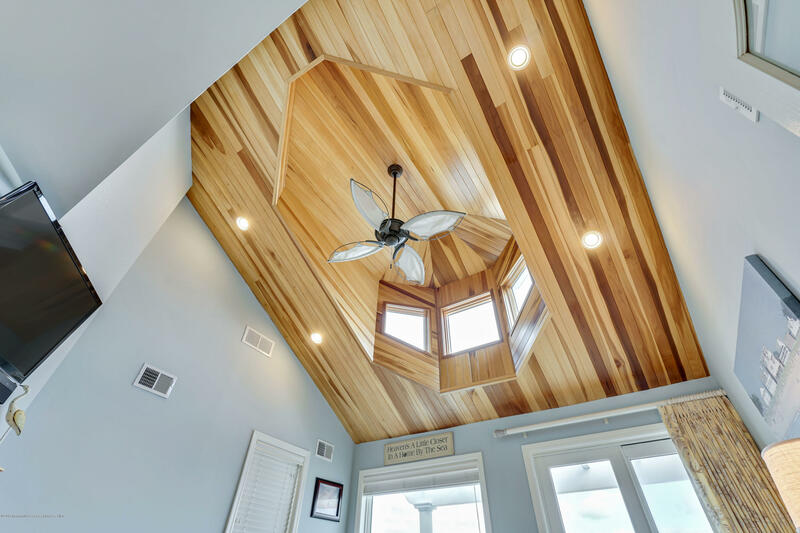 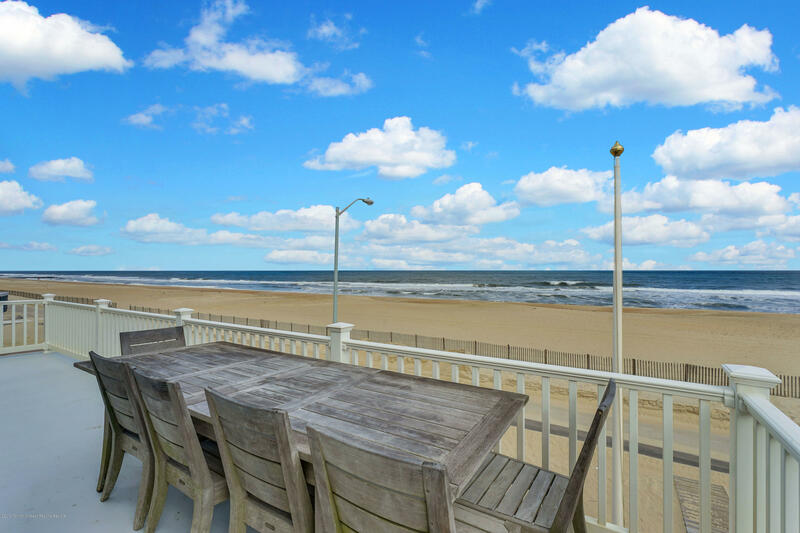 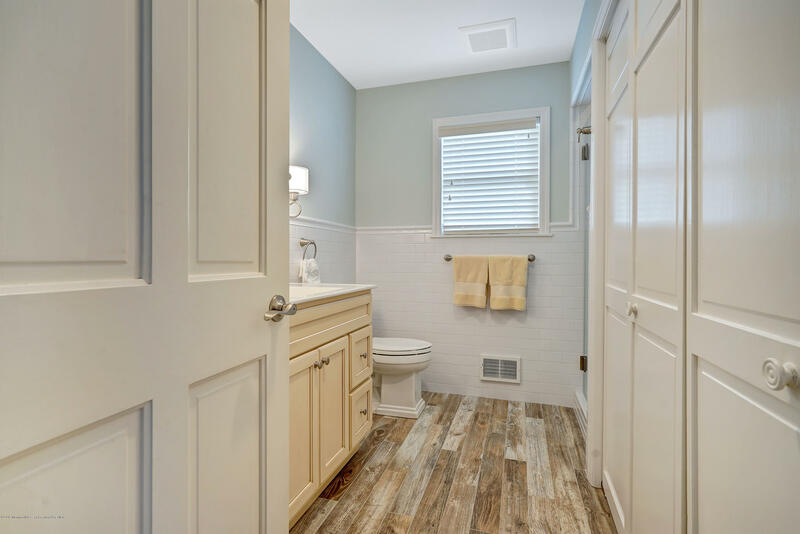 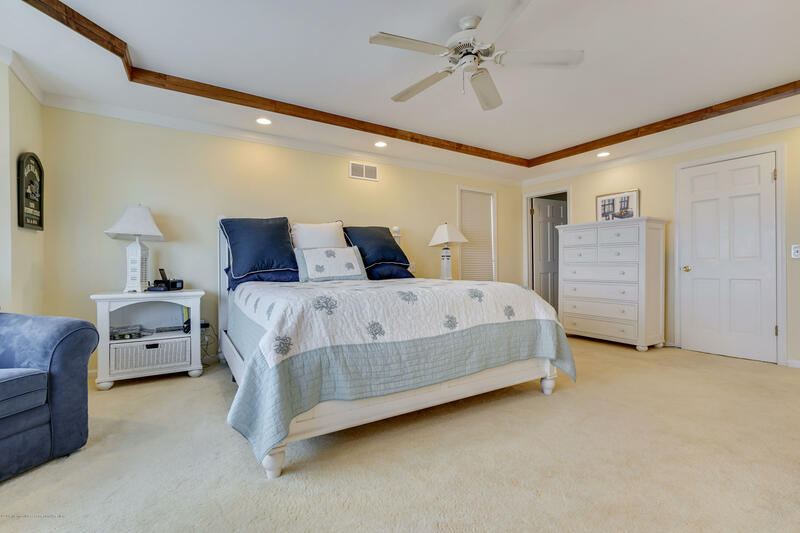 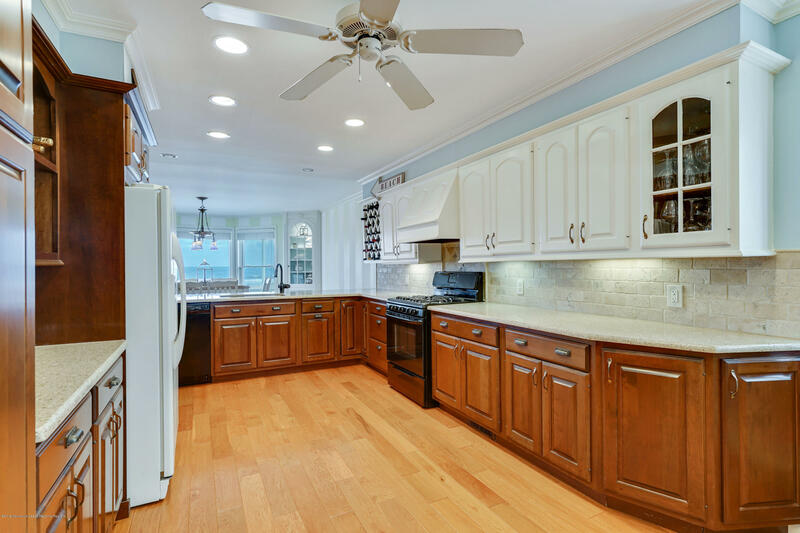 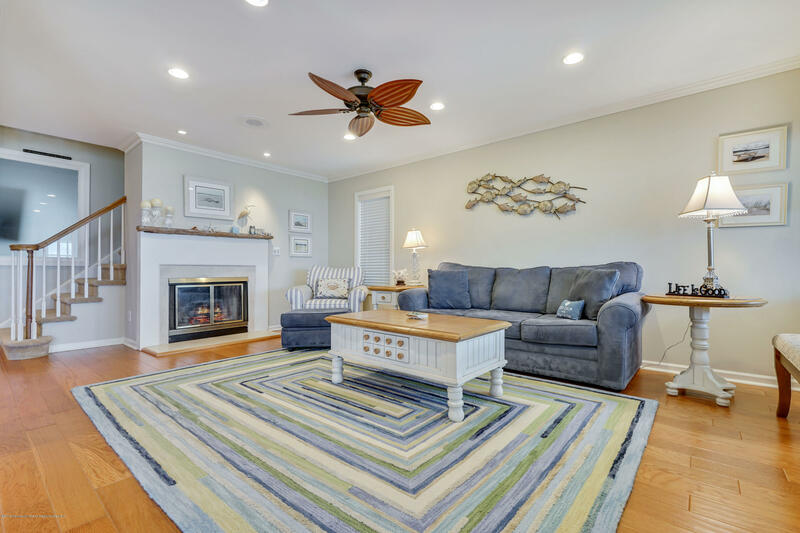 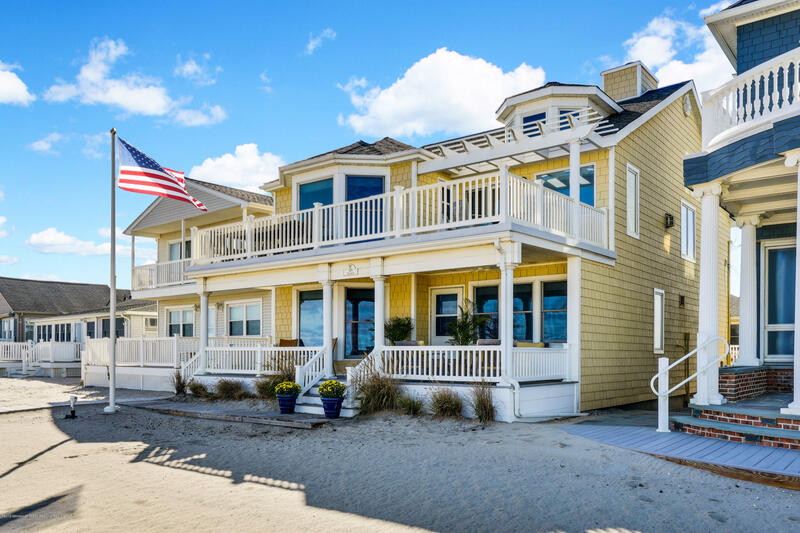 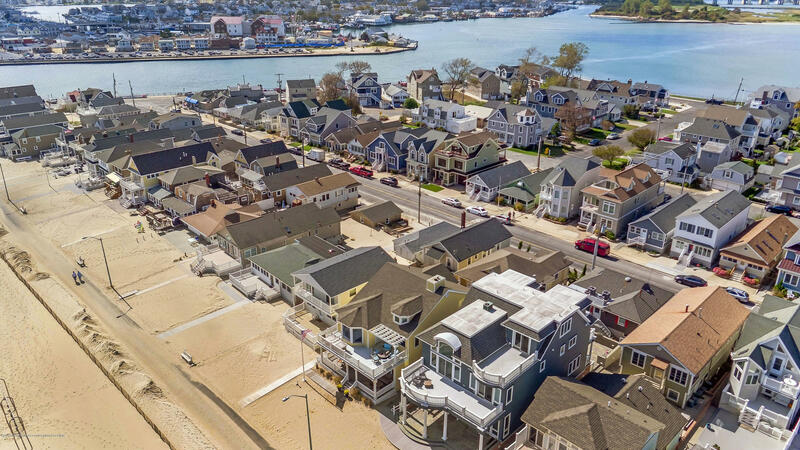 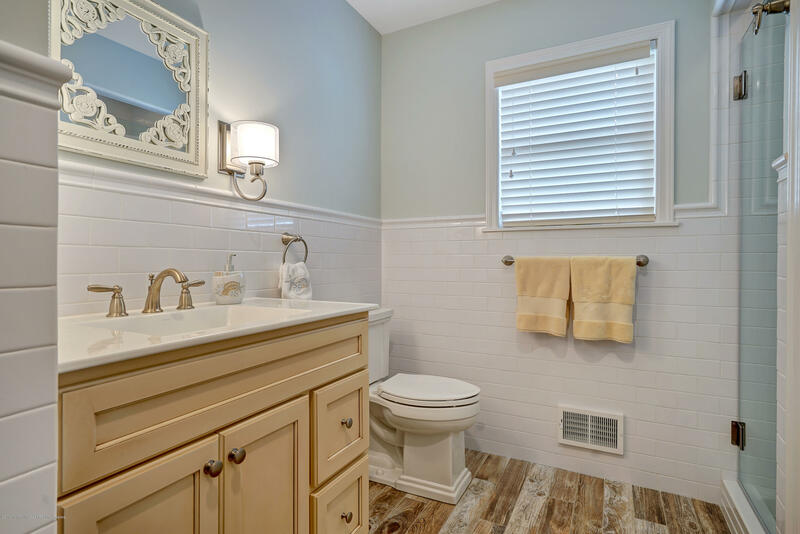 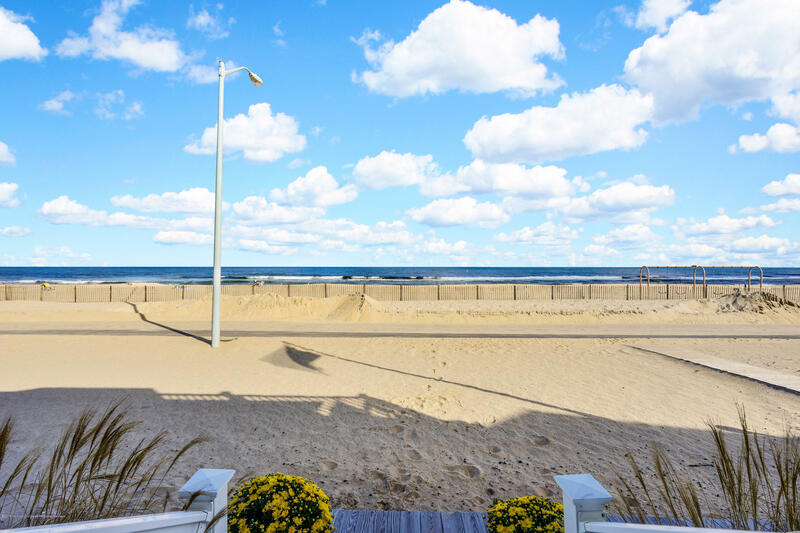 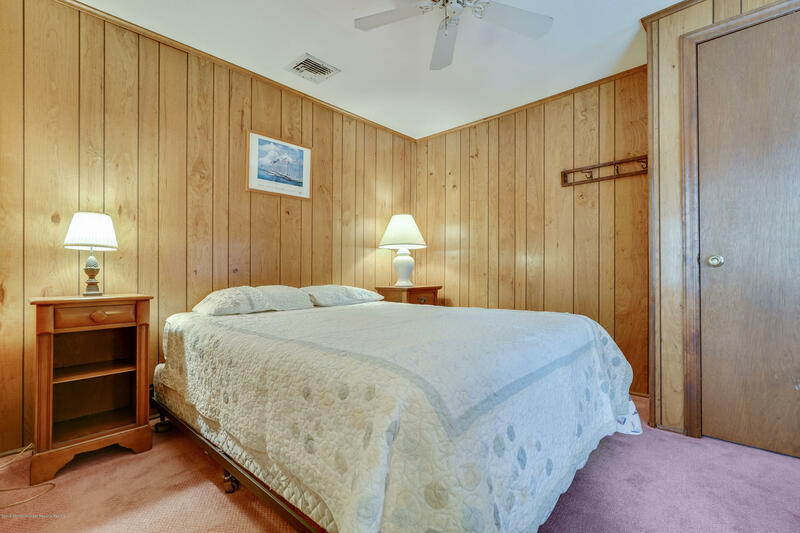 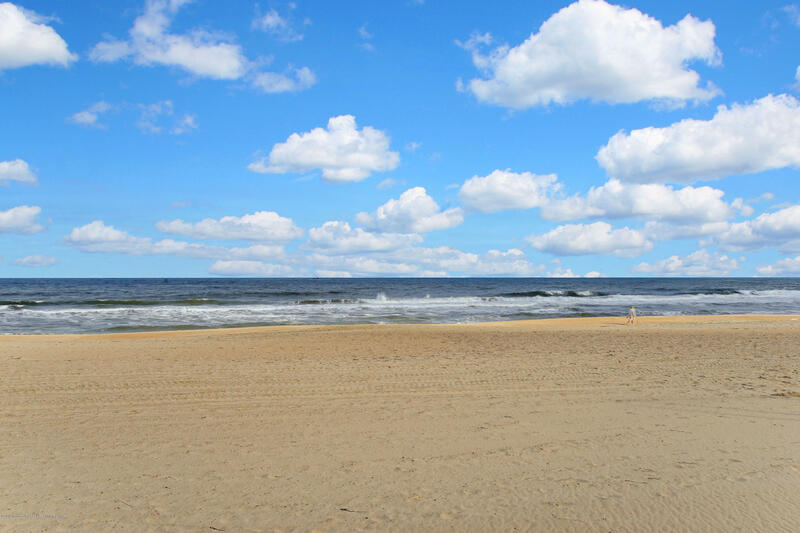 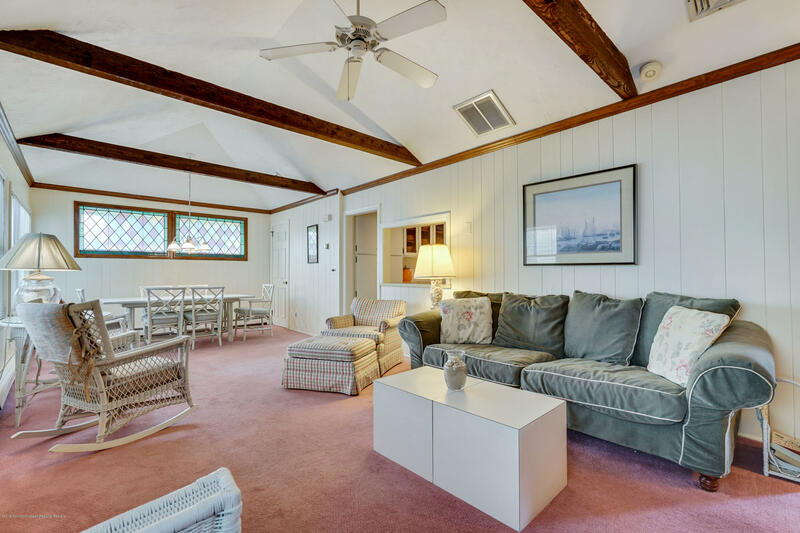 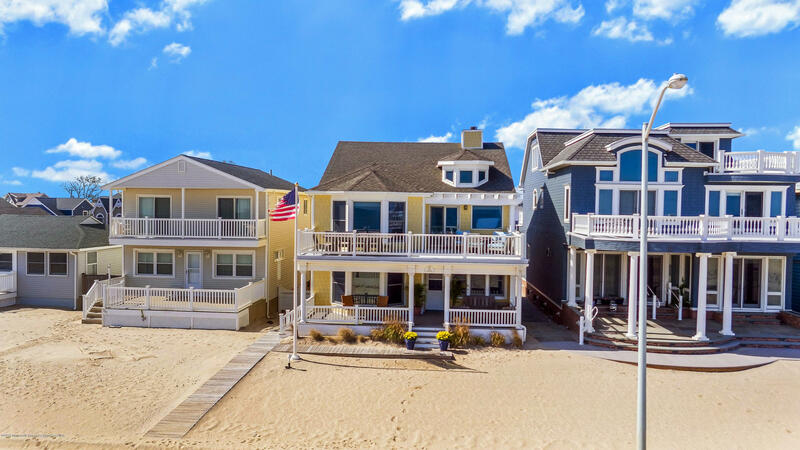 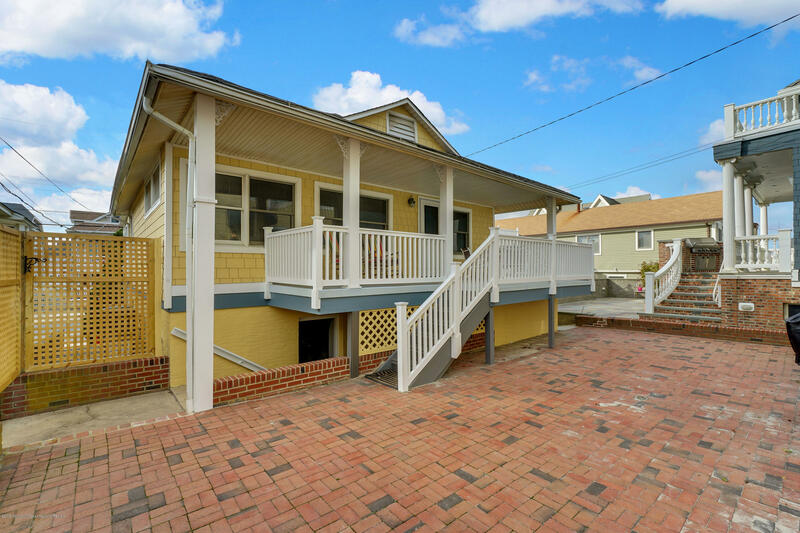 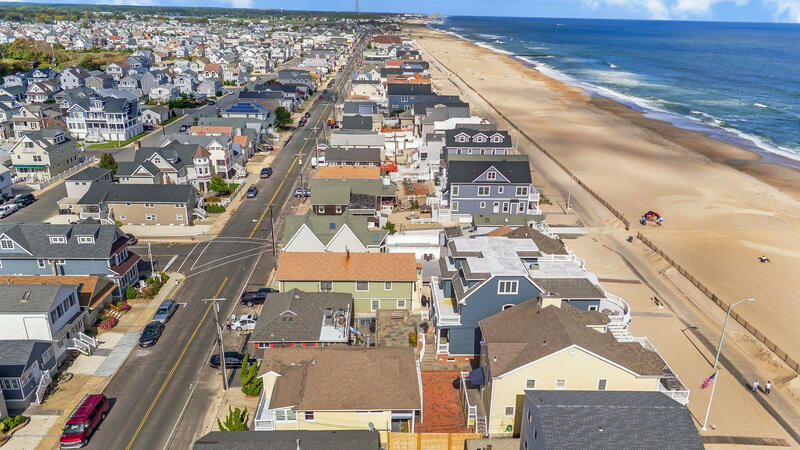 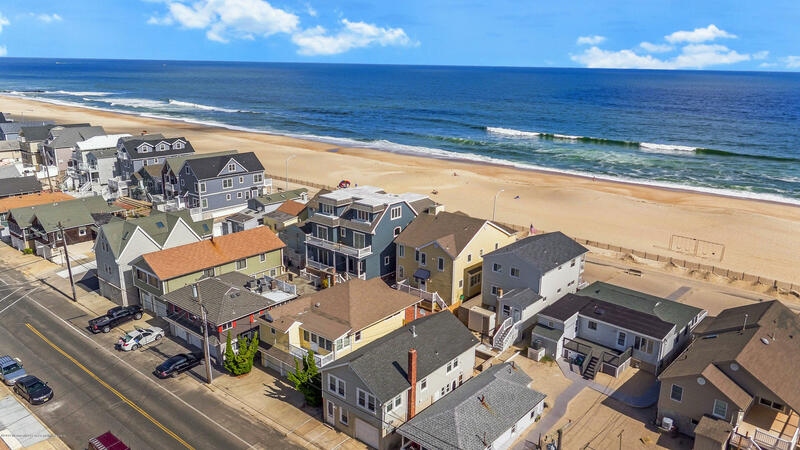 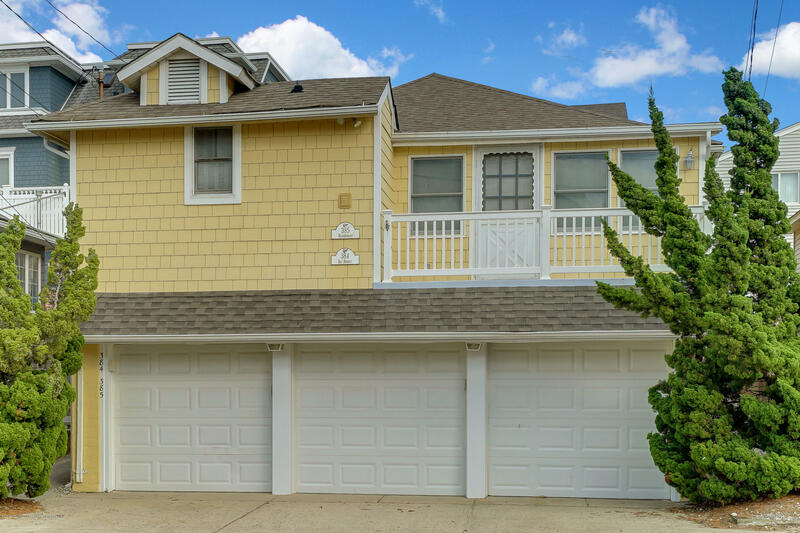 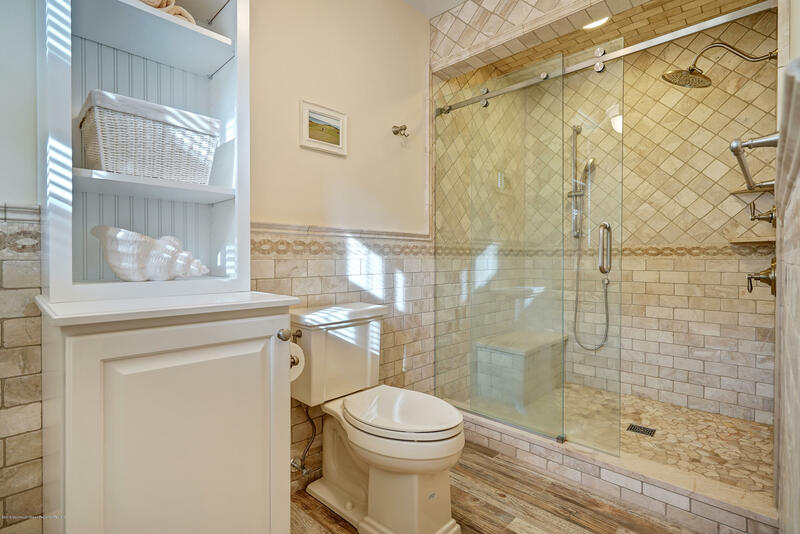 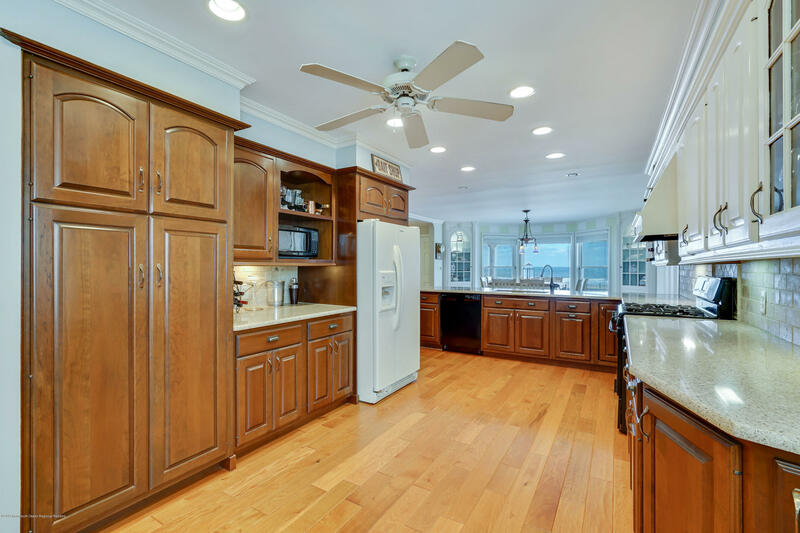 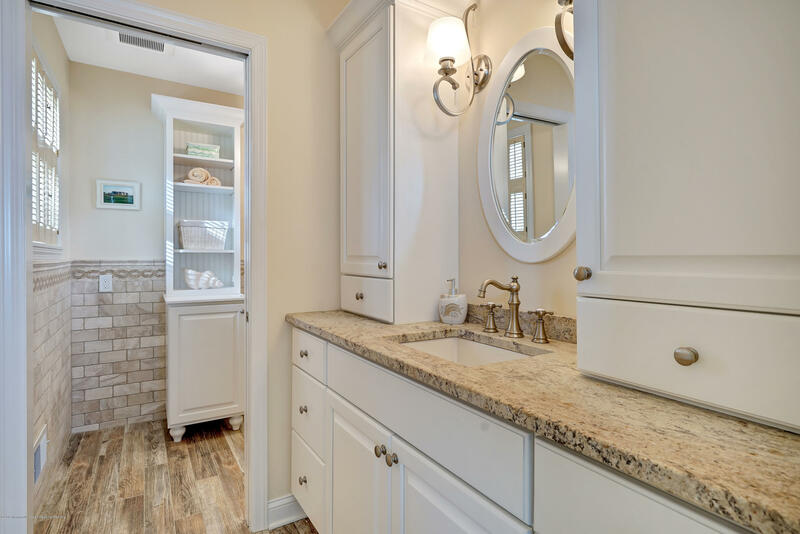 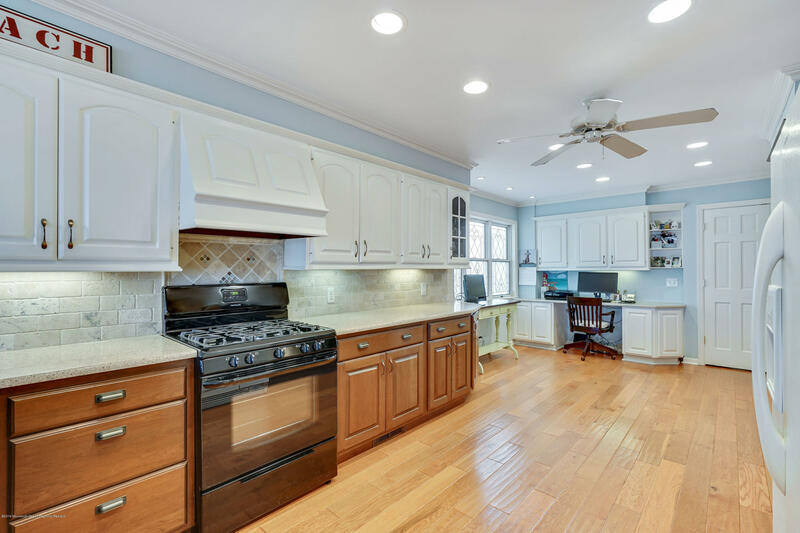 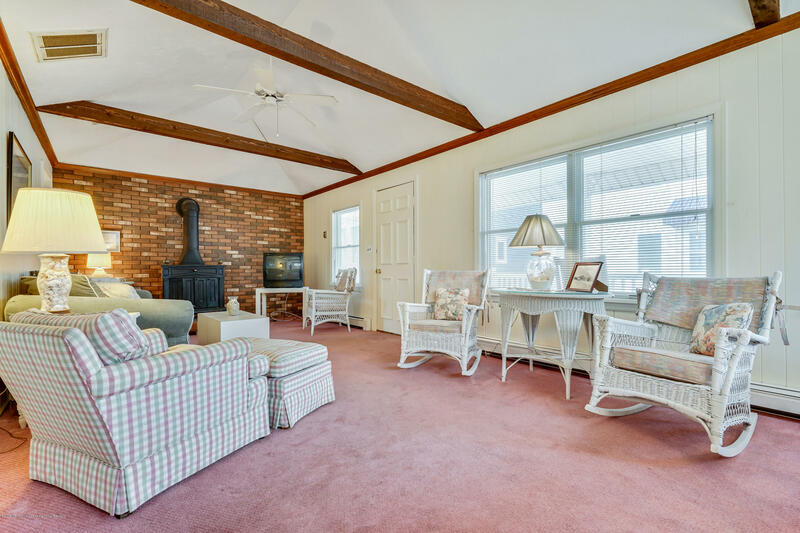 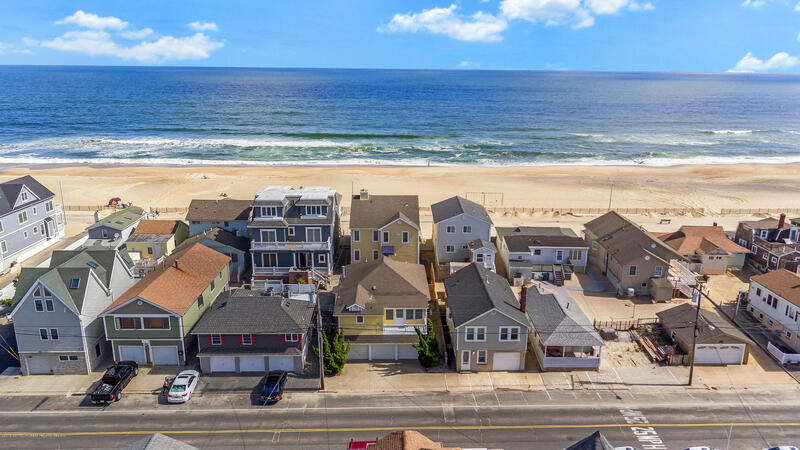 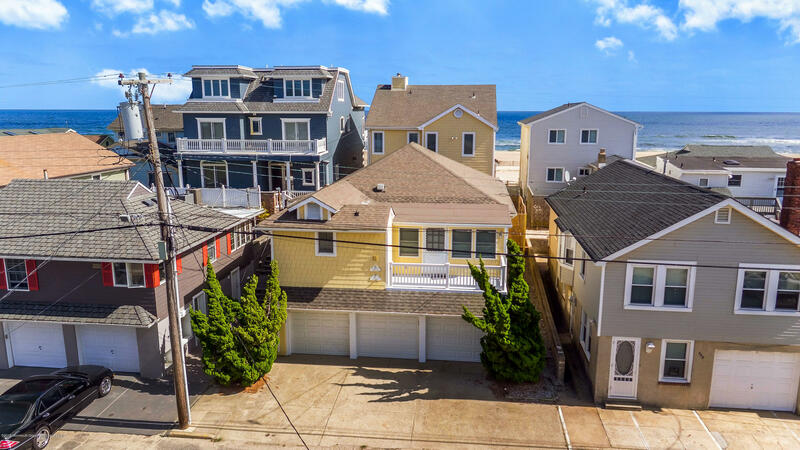 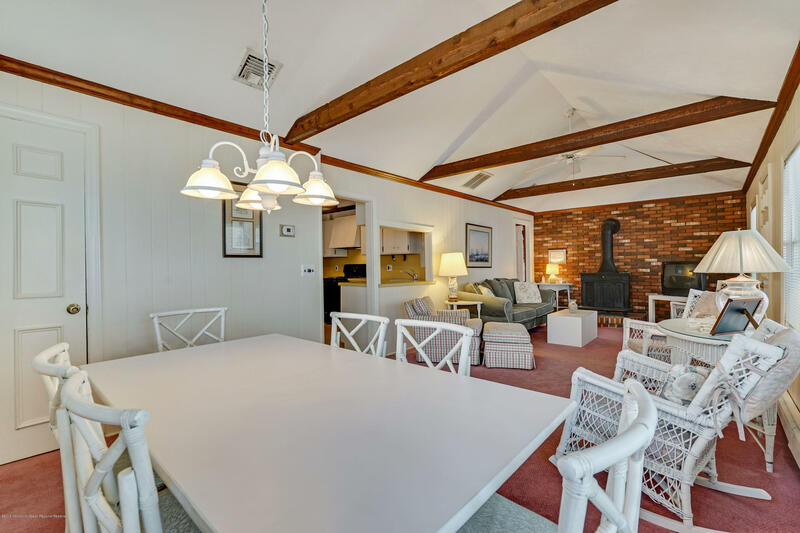 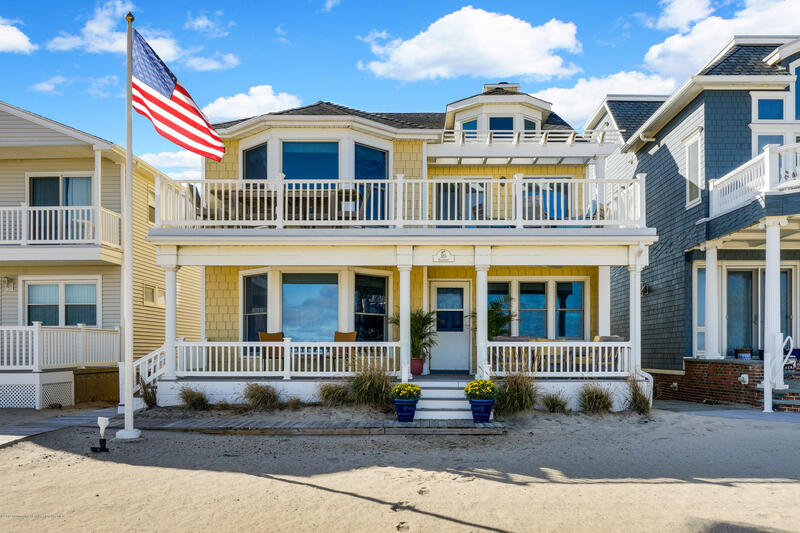 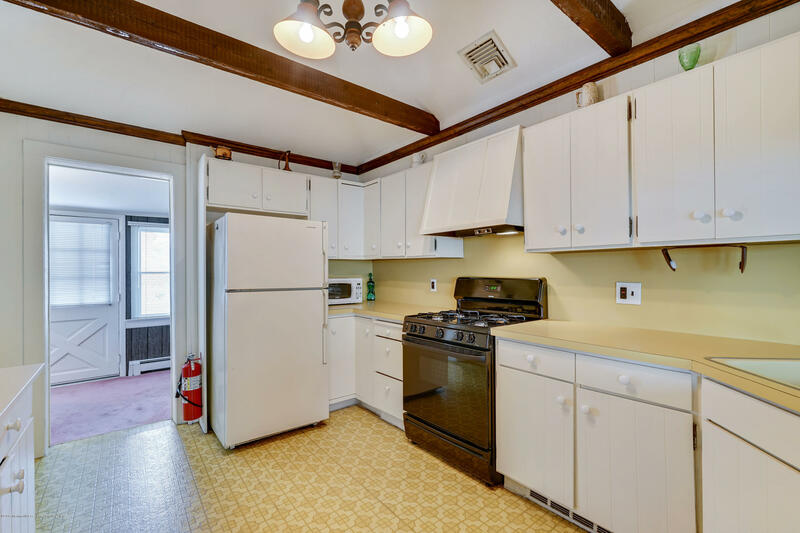 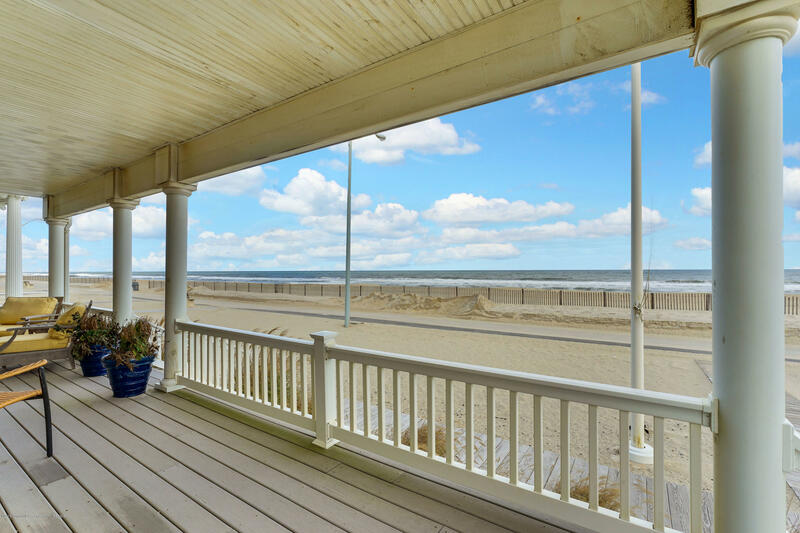 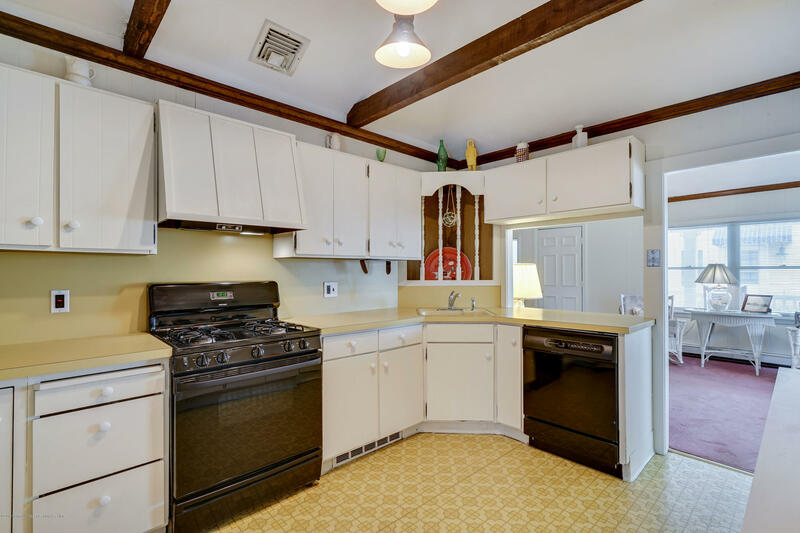 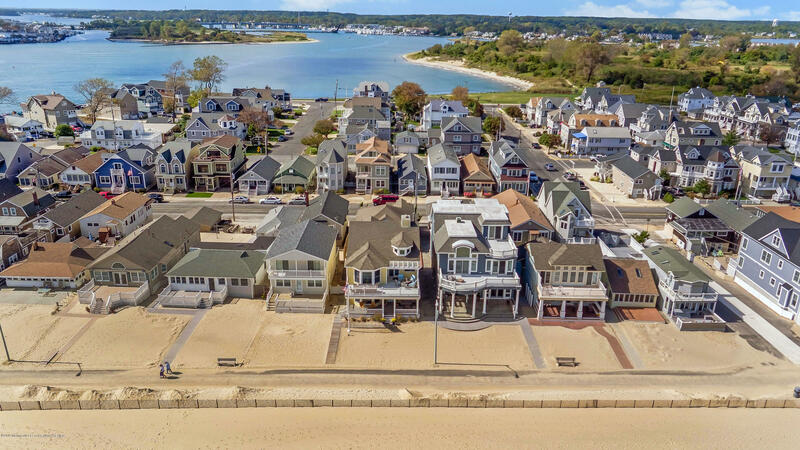 I would like more information about 385 Beach Front in Manasquan.